This is classic Big Sky Country with sunset views to the west. Bring your RV and start building your homestead. Camp in the desert and gaze up at the stars. 40 acres just 2 miles from Interstate 40 (Route 66). Head west to Holbrook for groceries and supplies. Priced to sell at $100 per acre. SOLD-5 Residential Acres Just North of Adelanto, Mobile Home OK Here! SOLD – Your New Home! 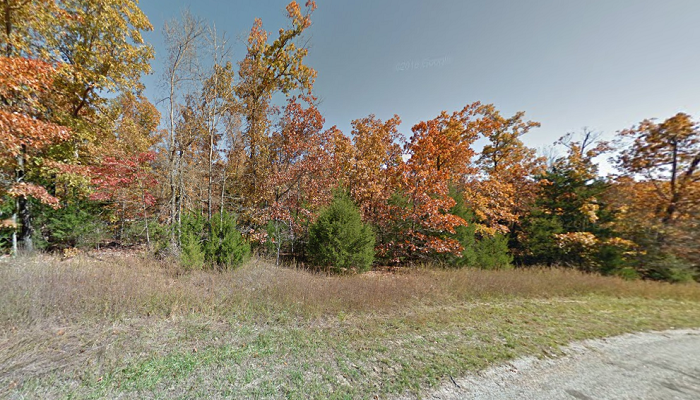 Here in this Stunning Lot in Izard County, AR!